Shipping options and rates for Everything Mousey Pins online store purchases: This reflects all of the recent increases in USPS shipping prices. All items will combine into one flat rate fee per order. $7.00 (2-3 day USPS Priority Mail) please note: priority means the post office will handle your package faster, not me. I do everything in my store alone so I need up to 5 business days to process and ship orders. Thank you! 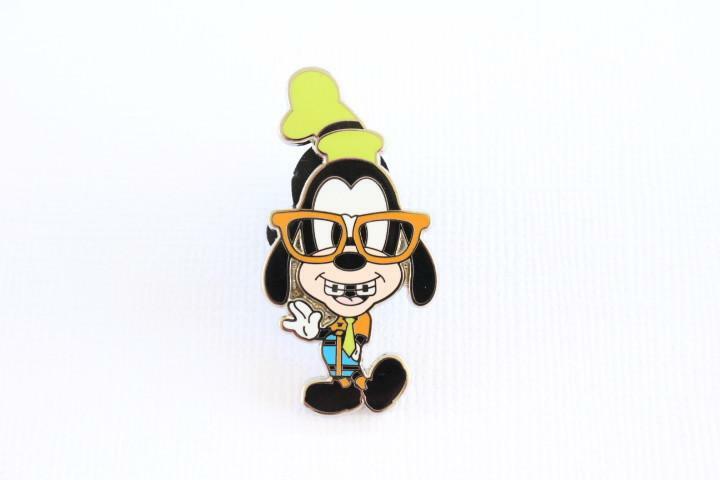 Please feel free to contact me with any questions or comments, just send an email to EverythingMouseyPins@yahoo.com. The Donoho family owns, operates, and runs this pin store in the US with love and pride. We strive to offer a worry-free and fun shopping experience for you and your family.